Steven Steel’s custom fabrication expertise puts a creative spin on a truly unique product for your application. We combine art décor with functional application to make a beautiful statement through highly functional fencing and signage. Custom fabricated metal signs build brand awareness and Steven Steel offers custom fabricated expertise to help you build your brand. We can fabricate metal signs out of various material and add a decorative flair with custom metal art lettering. We can also incorporate your logo or artwork. 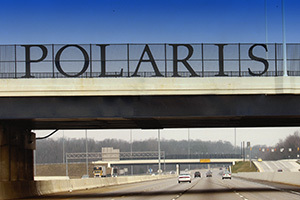 Steven Steel has also incorporated corporate logos into various applications, such as property gates, free-standing signs, bridges and archways. 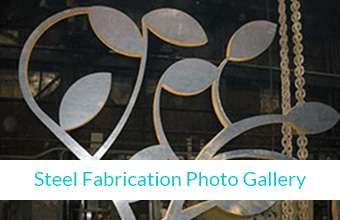 All of our custom installations can be galvanized and powder coated for a beautiful, durable finish. Our creativity can add an element of flare to your business helping your property stand out. 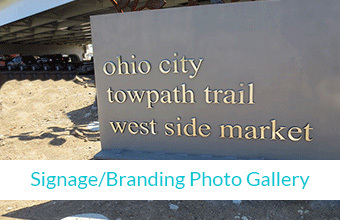 Steven Steel can help make a municipality unique and appealing with a visual presence through a custom fabricated sign. Steven Steel attention to detail provides a high quality product that delivers aesthetic beauty. Our high quality fabricated product will enhance your brand and build awareness. We have custom fabricated signs for a variety of customers, including schools, parks, corporations and businesses. 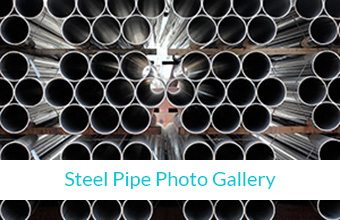 Our high end metal craftsmanship delivers beautiful aesthetics. We can help you stand out in the marketplace and even create a new image. We work of off customer provided engineered drawings and deliver a quality product that will enhance your image.